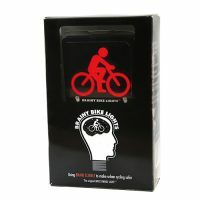 The straps to fix the original Brainy Bike Lights to the front and back of bikes were designed to allow ultimate ease of fixing. So, no pesky screws or screwdrivers needed. 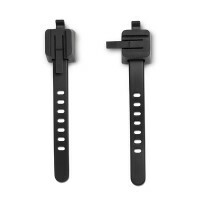 Just attach securely to handlebars and seatpost, feeding the left over end of the strap neatly into itself and you’re good to go. 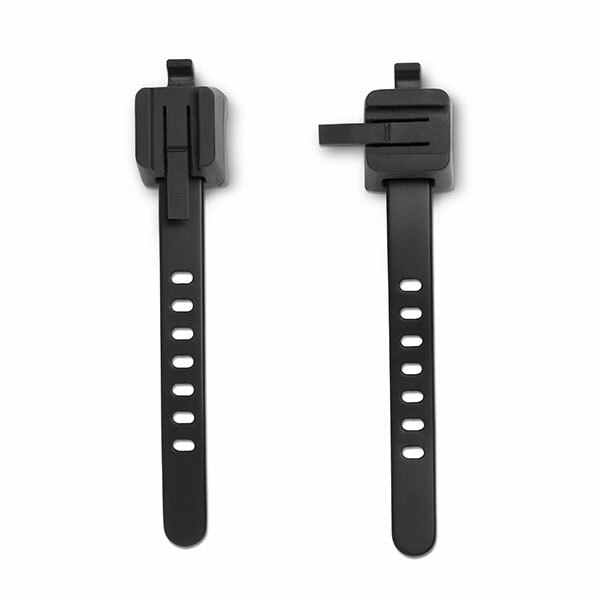 The straps also allow you to click and release the lights easily when you’ve finished your journey. 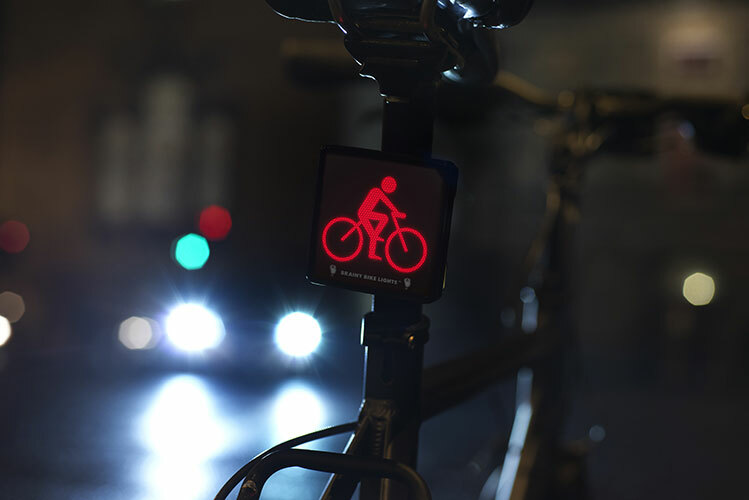 ..a revolutionary new bike light demonstrates its ability to give rise to quicker and more accurate identification of cyclists by drivers of motorised vehicles than conventional bike lights. 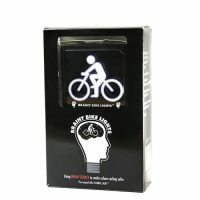 Brainy Bike Lights® were significantly more effective than a traditional bike light in standing out from urban light clutter. 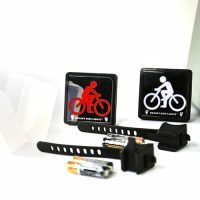 Research evidence indicates that these bike symbol lights could make a major contribution to cyclist road safety.